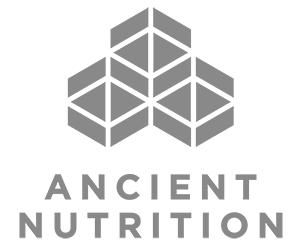 Ancient Nutrition has created the second most visited natural health website in the world which has over 10 million monthly visitors. Astrid & Miyu is a young London based contemporary British jewellery brand, which embraces class and edge. CheapUndies provides all your favourite underwear, sleepwear and accessory brands at below wholesale prices.